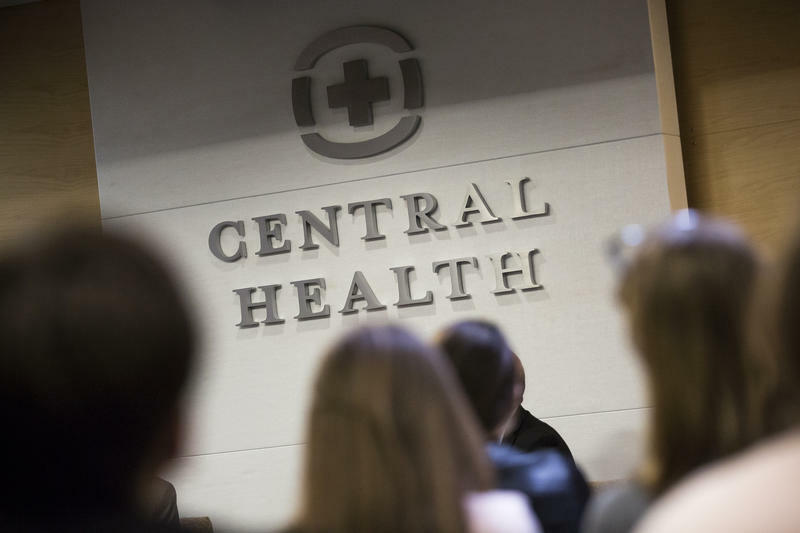 Central Health is among the groups in Texas that help people sign up for insurance in the Obamacare marketplace. The Trump administration cut the open enrollment period from three months to only six weeks. Federal health officials also said they’re going to shut down the marketplace's website more often this year for maintenance. That’s why advocacy groups and local health officials say they are working harder to get the word out and get people enrolled. Tijerina said local health officials are doing more to make sure the Trump administration's changes don’t stop people from signing up. She said Central Health wants to make getting a plan through the Obamacare marketplace as easy as possible. Tijerina said these centers will help people look at their options and sign up for a plan that works best. She said they’ll also be open seven days a week. 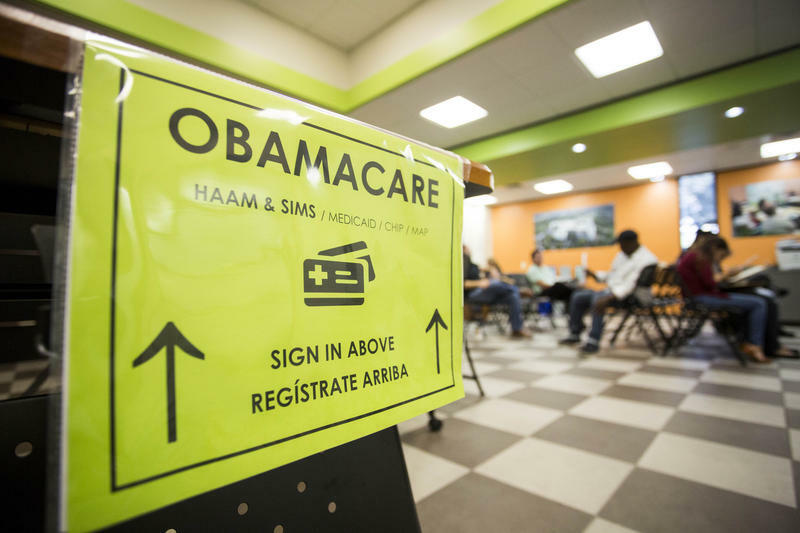 The program director for Foundation Communities, which has been helping with Obamacare enrollment for years, said people shopping for a plan will also find more options this year. Colvin said everyone should shop around instead of just renewing the plan they have now, because the marketplace is changing and so are prices. Some premiums are going up, she said, because there's uncertainty in the insurance market because of what's happening on Capitol Hill. But Colvin said the Affordable Care Act is still the law of the land, and people who need help paying for more expensive plans will get that help. 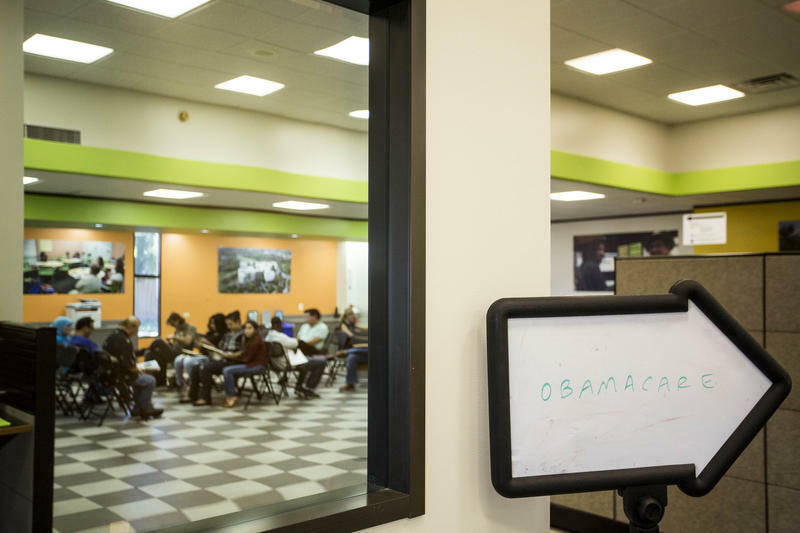 People have until Dec. 15 to enroll for an insurance plan in the Obamacare marketplace. Enroll ATX is scheduling appointments for those who want to get a plan as soon as enrollment begins in November. Is Obamacare 'Failing' In Texas? For Carol Elliott, a Port Aransas resident in her early 60s, the Affordable Care Act is not a failure. 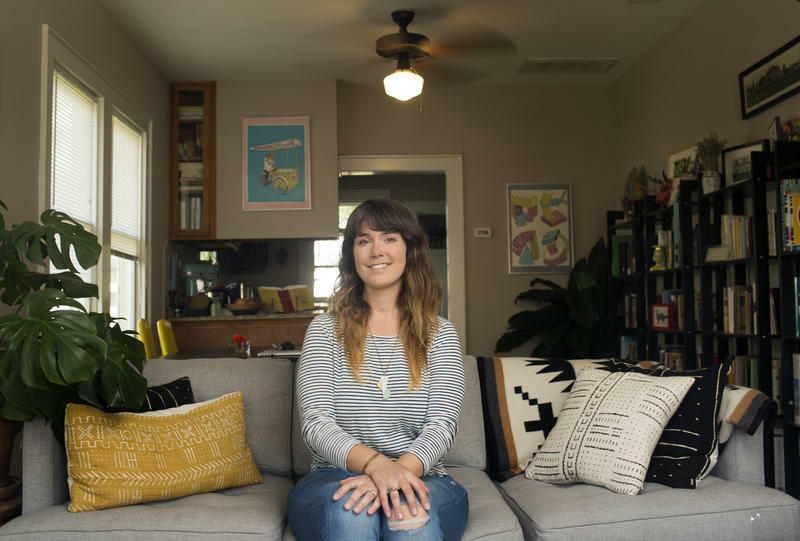 “The Affordable Care Act saved my life,” the musician says. Elliott lived in Nashville for a long time, but has spent the last 15 years living in the island town in the Gulf of Mexico off the Texas shore. She says money has always been tight, and she’s had to cut corners through the years. That’s often meant she’s been priced out of health insurance. Texas has the highest population of uninsured people in the nation. Roughly 4.5 million people in Texas didn’t have health insurance in 2016, leading the nation in both the number and percentage of residents who are uninsured, according to a U.S. Census Bureau report released today. A lot of attention has gone to the relatively few counties that may not have an insurer next year in the individual marketplaces created under the Affordable Care Act. In most of the country, however, marketplace enrollees will have options. That’s especially true in Central Texas, where folks looking to buy insurance are going to have even more insurers to choose from.